With all the learning our bright students do there should be a fun reward, right? 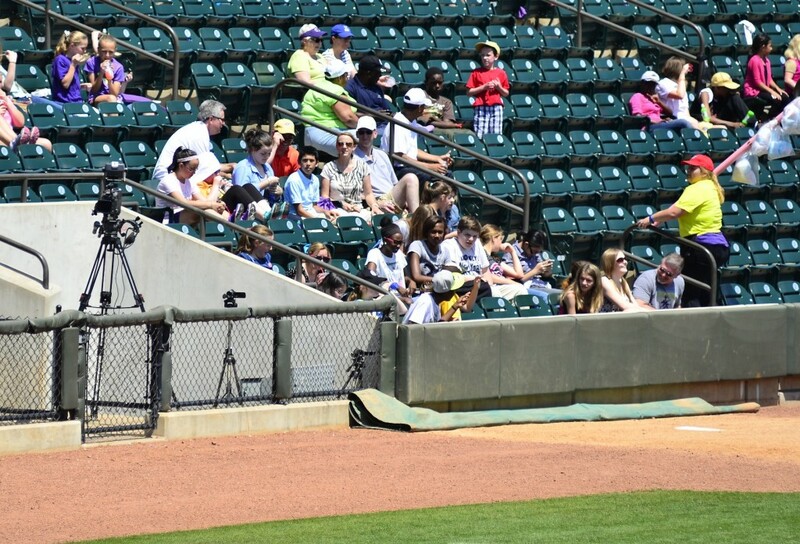 Members of the BNI Piedmont Producers Chapter in North Carolina helped to do just that recently by taking a bus load of kids from East Forsyth Middle School to a baseball game. This is among the first of many great activities with the middle school. The BNI Piedmont Producers Chapter, led by Dawn Howey, has recently adopted the school. The trip to the Winston Salem Dash let the kids enjoy the summer weather and relax as a fun way to encourage continued hard work with their studies next year. What a way to close out the school year. BNI members Rick Holbert and Bobby Rouse accompanied the kids, as seen in the photo above (white and orange shirts respectively). Another local success for Business Voices! Keep up the good work everyone and, as Business Voices Team Leader, Glen Coleman says, let’s keep working together to change the world!